A fairly complex wine with a ruby ​​color. Intense smell in the sensations of cherry. The taste is full and balanced with spicy and slightly toasted shades. 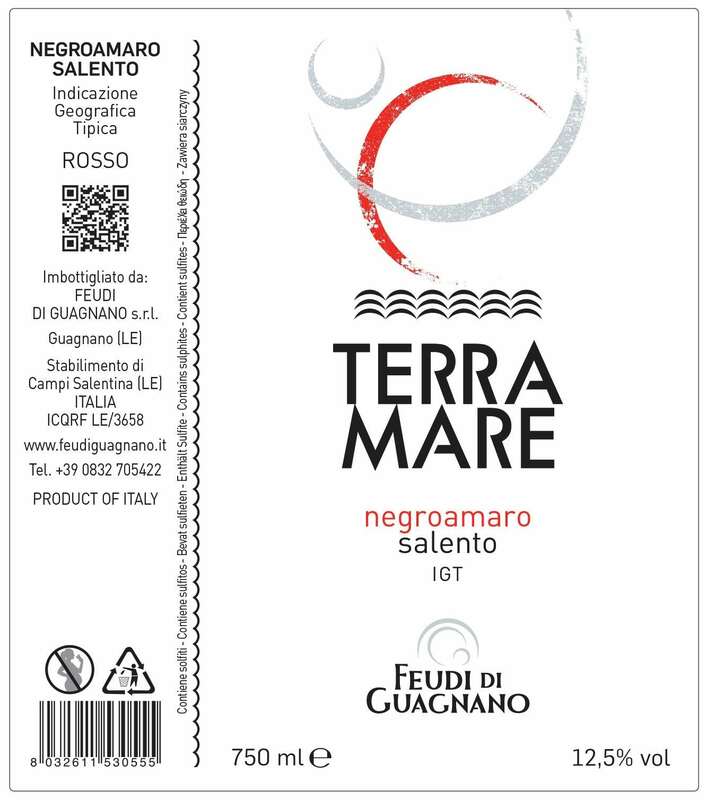 Terramare Negroamaro is produced in Guagnano. The harvest is done manually, in the second decade of September. 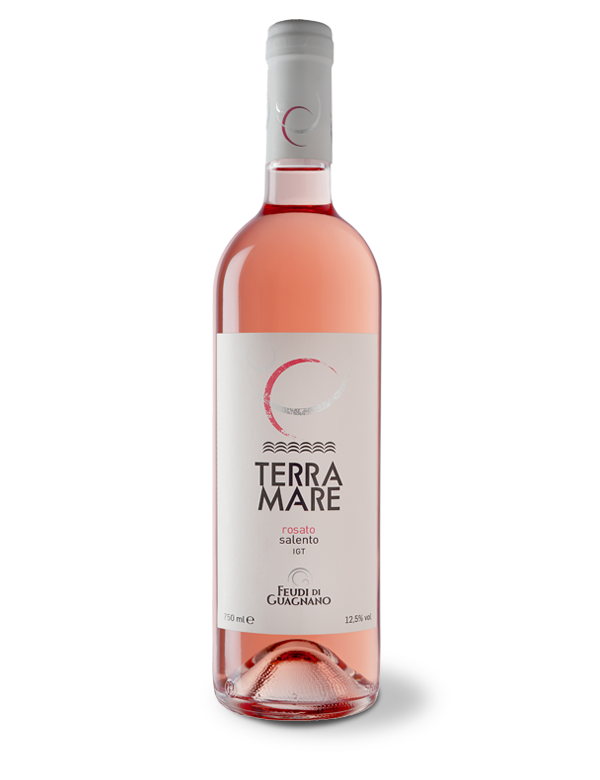 After crushing and destemming the grapes, the mass containing the must macerates for about 7 days at a temperature of 26-28 ° C. The wine obtained is aged for 6 months in barriques of first and second wine. Ready wine about 3 months after bottling, it keeps its organoleptic characteristics intact for at least two / three years.